Colorado CNC Shop combines cutting edge CNC technology and software to create beautiful, custom pieces at an affordable price. We appreciate and value your business. That is why we meticulously clock our time on your job. If we bill you for 5 hours and it only takes us 3 hours, you can be assured we will refund you the difference. We use the latest CNC technology to get more done with our time. This allows us to maximize our efficiency and pass along the cost savings to you. With accuracy capable of .005" we want our CNC doing the tedious work to deliver a superior end product. We guarantee you will be satisfied with our work and do not request any full payment until your final goods are completed. This gives you the chance to "keep us honest" and ensure you receive exactly what you want. Do you need 100+ of a single part? We specialize in production and are capable of holding repeatable quality across many parts. Both residential and commercial applications. Do you have a tight deadline others cannot meet? We offer a Rush Order service that has turnaround times in as little as 24 hours for an additional charge. We put in the extra hours to keep yours and our production on track. Don't you hate it when you feel like you are going in circles trying to find someone to complete your project? We work very closely with local businesses to complement our skill set. If we cannot complete your project, we get you in touch with someone who can. Are you looking for a reliable job shop? 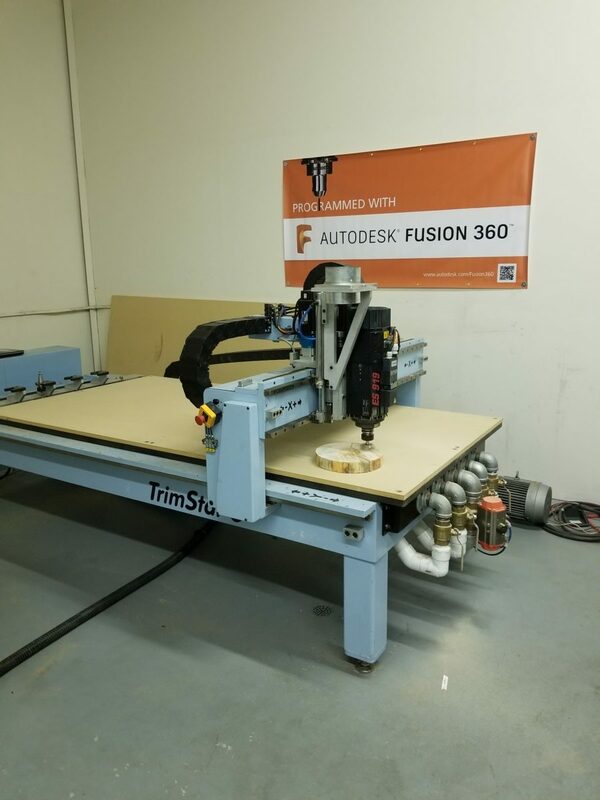 Colorado CNC Shop was founded by Andrew Townsend in Colorado Springs, CO. Utilizing key knowledge of CNC machine and software technology Andrew realized a gap in the ability of the traditional woodworking shop to provide both quality and affordability. By utilizing a CNC machine to do the tedious and high precision work this meant that an employee could focus on other stages of a project and ultimately complete the project faster and with a lower overhead. We could pretend to be as accurate and as fast as the machine but the reality is the machine will get your job done faster and be able to replicate it over and over.